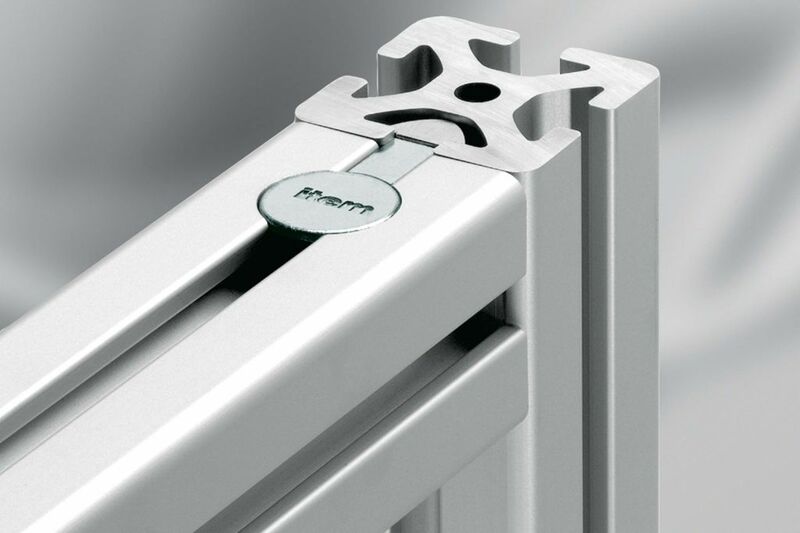 High strength connections with outstanding resistance to displacement, torsion and deflection. Attachment requires simply a Hex key to tighten the fastener. Only one profile is drilled, allowing the other profile to be subsequently moved or removed as required. We can perform the required drilling before shipping.